The blending software arena, after experiencing an eventful campaign last year, is planning to generate just as much action in 2019, according to a half-dozen providers. “2018 was a great year to be an ag retail blending software provider, Russell Shirley, Development Manager with Greenstone Systems, a Cultura Company, says. 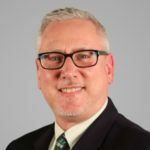 And “2019 will continue to be a big year,” Jeff Ivan, Managing Director International Sales with AGI Fertilizer Systems, adds. AGI’s Layco-Pro V4.0 Automation Software is an example as to how the company “continues to listen” to its customer needs and requirements, Ivan says. “Our investment in our own in-house automation team is an example of our commitment to the industry as we look toward the future,” he says. Ag retailers, according to AGI National Account Manager David Pieper, should realize that the forensic data that they possess through their AGI systems could be used to run reports that can help every level of management. AGI has also created an industry first, it says, with its AGI Cloud Data Center. It is designed for customers to use to monitor and track the locations of blending plant activities. The AGI Yargus Automation Group is working on a “major” new product that will enhance the company’s core automation systems. It is scheduled to launch this year. “Our goal is to improve our customers’ operational experience and system performance with our Layco-Pro Automation line,” Ivan says. Ivan’s optimism over 2019 also stems from the increased need globally for precision blending. AGI is active in bringing the latest technology to developing regions of the world, including Africa and Southeast Asia. “Implementing a software program into a retail facility will provide a return on investment through savings in labor costs, inventory control, and efficiency gains,” Lewis says. “Also, Doyle can provide automation to any type of blending equipment. It’s not only for the large fully automated systems. Lewis notes that Doyle is the only manufacturer that has built usable systems at the factory that are available for customers to see firsthand. “In 2019 we’ll begin using them and our facility for customer training,” he says. The company officially launched its Software Subscription program in late 2018. The program includes free software updates and software services and provides customers with additional tools to manage their locations. 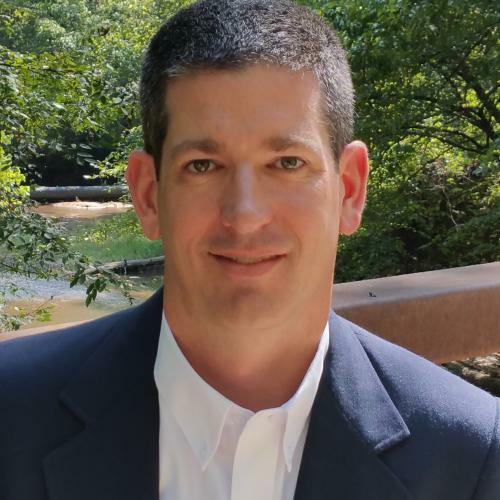 “The goal of the program is to keep our customers as efficient as possible with access to the most robust and scalable software solutions; all the while eliminating any ‘surprise’ costs for upgrades and service,” Brian Sokoloski, in charge of Software Sales, says. Throughout 2019 Kahler will continue onboarding existing customers to the new program while also focusing on improving its software solutions to meet the current and future needs of customers. “Kahler Automation is committed to the partnership we have with each of our customers and offering a subscription program strengthens that relationship,” Sokoloski says. The company’s “great” 2018 included several developments, according to Shirley. 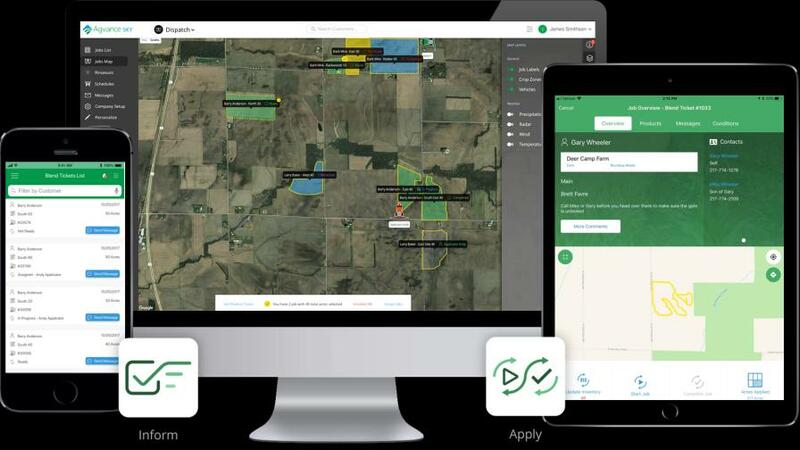 Next, the company focused on its agronomy integration system by expanding its AgSync integration to include bi-directional synchronization for farm, field, and invoicing split information to aid agronomists no matter if they are working in AgSync or AGRIS. “The customer’s farm and field information is now always accurate,” Shirley says. Greenstone also introduced a new integration to Agworld as another tool to help strengthen the retailer’s relationship with the grower. Today’s blending software is much more than mixing liquid and dry products successfully, Shirley says. “These systems must update application equipment, inform schedulers of tasks that must be completed, manage credit and inventory risk, update all parties of the field history, and ensure regulatory compliance before and after the job. … Doing all of this and having confidence that the numbers are accurate at the end of the process is where margin is made or lost on a daily basis. On an exciting note, we are quickly approaching plant automation and mobile integration options that are only constrained by our imagination,” he says. In 2018 the company began bringing its ICS products over to its new technology platform to incorporate time-saving features, such as drag-n-drop. This year Murray Equipment has a series of releases scheduled that will bring new functionality to the entire industry, according to Sales and Marketing Manager Todd Scobie. These features largely relate to supporting complex customer, vendor, and location relationships, he says. “For growers that rely heavily on agribusinesses and cooperatives for their agronomy needs, the ag retailers that use MEI’s ICS products will typically provide faster service, experience less billing errors, have less product shortages, and offer better customer communication,” Scobie says. Agvance Dispatch suite of products. Agvance has been focused on the rapid adoption of new web-based tools and apps that fit into the retail order process, according to Vice President of Business Strategy Rob Bullock.